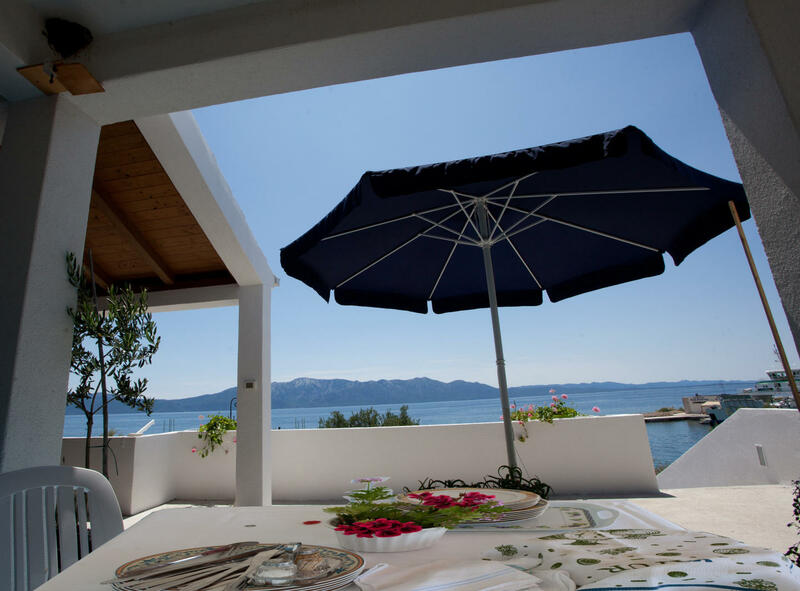 Apartments Toplak are located in Sucuraj on the island of Hvar. Apartments Toplak feature 3 accommodation units. ''One Bedroom Apartment with Sea View'' is situated on the first floor and can accommodate up to 3 people. 'One Bedroom Apartment with Sea View' features bedroom with large bed, closet, hanger. Living room with sofa - convertible single and flat-screen TV. Air conditioning is provided. Kitchenette features kettle,refrigerator, stove, dinning area Apartment features bathroom with shower and toilet. Terrace is with sea view and backyard furniture. 'One Bedroom Apartment with Sea View' are located in the centar of Sucuraj. This location is perfect for guests who love to enjoy sun and sea, and for guest that don't like crowd and big noise. 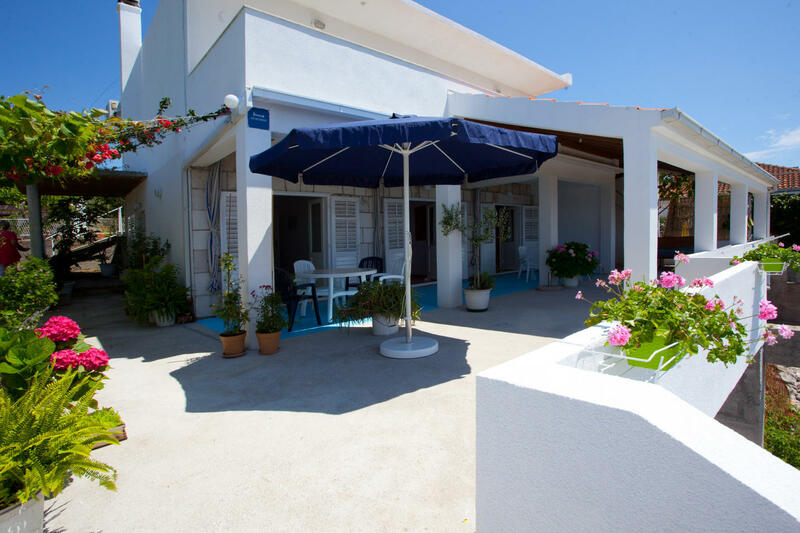 The apartment is 10 meter from beach, 100 meters from restaurant, post office and market, 200 meters from tourist information, ambulance and pharmacy, 400 meters from bus stop,ferry and bank, 12 kilometers from gas station. Nearest airport is 100 kilometer far away, in Split. Sucuraj is connected with land by ferry. Ferry sails from port of Drvenik to Sućuraj.